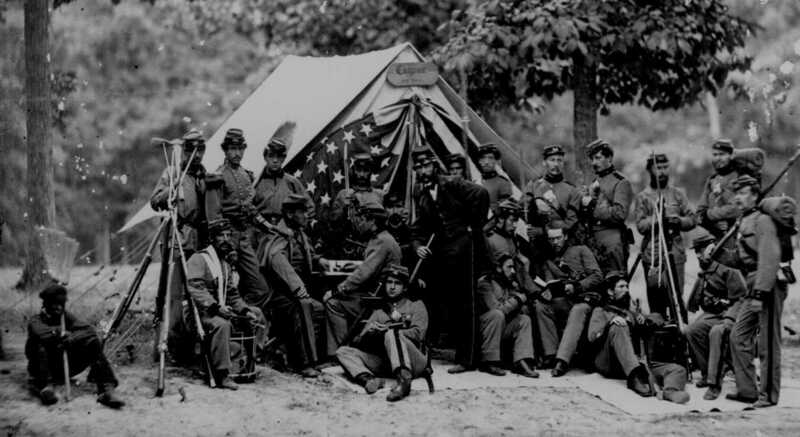 Anaesthetics, opium and morphine were used extensively by both sides during the American Civil War (1861-65). Chloroform was used more extensively than ether. This was because chloroform is faster-acting, non-explosive, and less likely to cause initial excitement and a flailing of limbs. Chloroform was typically administered on a sponge or handkerchief rather than by the open drop method: the latter could be wasteful, since many operations were carried out in the open air.